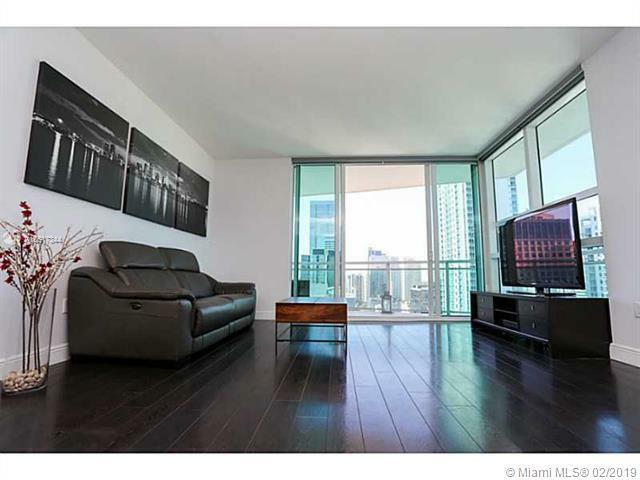 Enjoy this beautiful condo in the heart of Brickell. 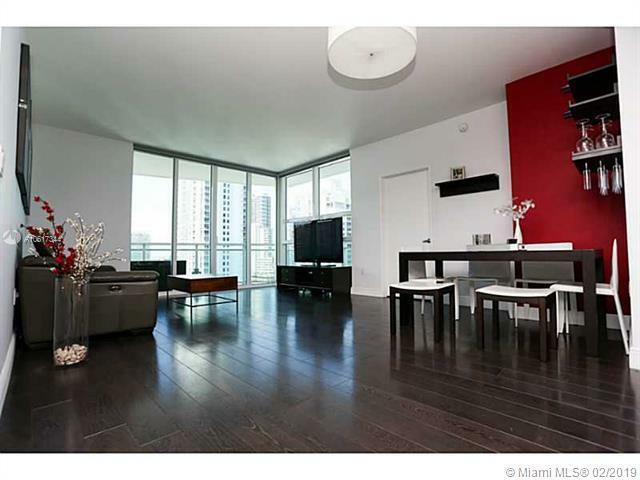 This great 2 bedroom and 2.5 bath unit features wood floors, spacious and bright living areas, and great city views! The unit is in The Plaza, a wonderful building full of fantastic amenities including gym, pool, Jacuzzi, business center, party room, and so much more. 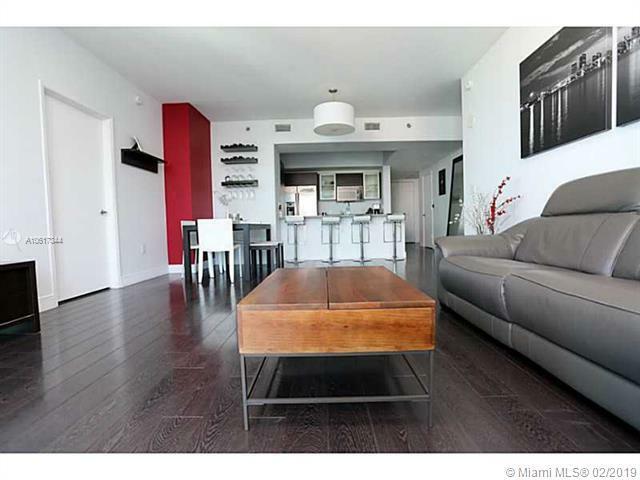 Walk to Mary Brickell Village filled with great restaurants, nightlife, and shopping. 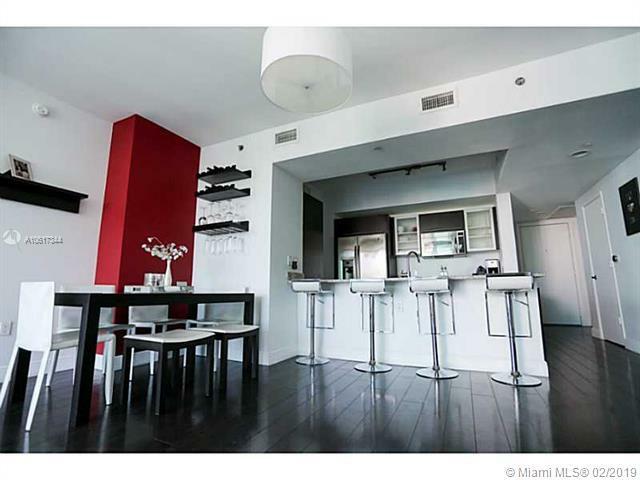 Only minutes from I-95, South Beach, and the airport. This unit is not to be missed!